The First Step to Your Happiest Holidays Yet! 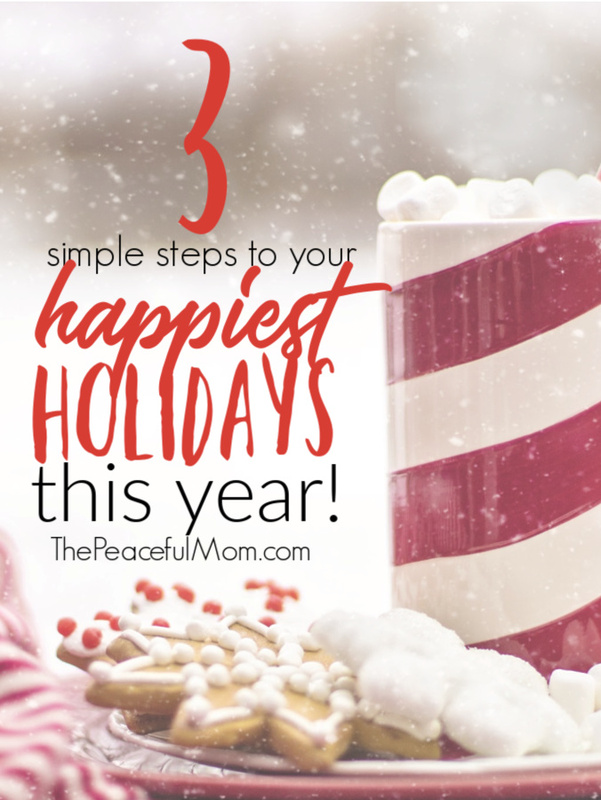 Learn 3 steps you can take now that will make this holiday season your happiest ever! The table is beautifully set with shining china and gorgeous food. A fire glows in the fireplace as music plays softly in the background and happy family members gather talking and laughing. Is this your vision of the upcoming holiday season? Your first step to truly enjoying a happy and stress-free holiday season this year is to think about what you really want the holidays to look like. 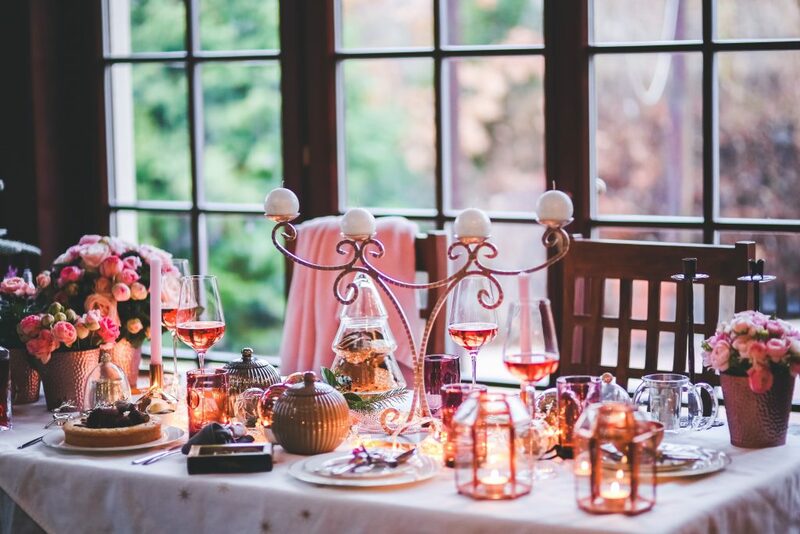 All around us we see images of quaint family gatherings without any conflict or strife. We see perfectly fit, fashionably dressed women in beautifully appointed homes serving gourmet dinners to thankful and well-behaved children — all with complete ease. Even though we know in the back of our minds that this idealized life isn’t reality, that we can’t do everything “perfectly” (or just do everything! ), we somehow continue to fall prey to it’s intoxicating promise. And then we feel depressed when life doesn’t work out the way we imagined it. We want everyone in our life to be happy, and especially during the holidays. We want to serve gorgeous meals, buy just the right gifts and participate in all the right activities. We believe that if we can just get more organized or be more disciplined, then we can accomplish the impossible, “be better” and have the “perfect” holiday. Sure most people can use a little more discipline and structure in their lives, but organization can’t turn you into a superhero. There are still only 24 hours in a day and 7 days in a week, and contrary to popular opinion, we do eventually have to sleep! May I suggest that you take a few minutes during the next couple of days to think about what your expectations are and why you have them? If you are the kind of woman who is still trying to “do it all”, maybe it’s time to tame your inner superwoman and gain some balance in your life. What if you let go of everyone else’s expectations and do what feels right to you? 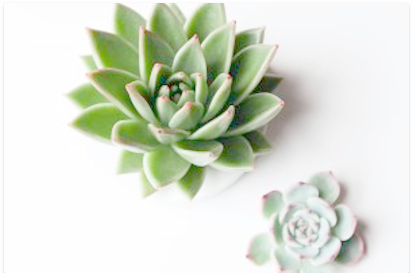 Give yourself permission to have an imperfect Thanksgiving, Hannukah, Christmas, New Year. Give yourself permission to say “no” and to take some time to rest instead of participating in every available activity. Accept the fact that someone will be disappointed by you, and that you are okay with that. Invite peace into your life by letting go of your ideal of perfectionism and focus on enjoying this holiday. 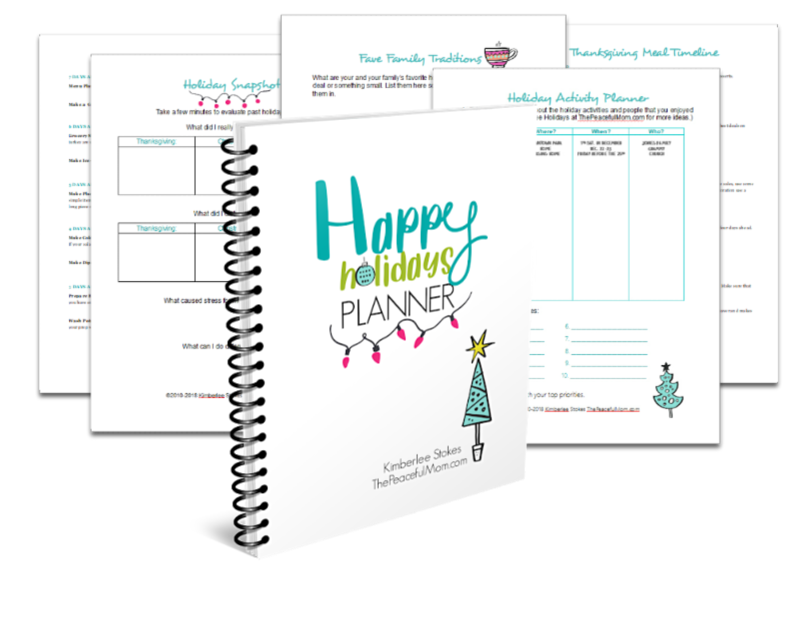 Join the Peaceful Mom Community HERE to grab your copy of the Happy Holidays Planner as my gift! With over 20 pages of unique printable planning pages, the Happy Holidays Planner will enable you to enjoy your happiest holiday season yet. Note: If you’re receiving my weekly emails, you’re already a member of the community and you can check your inbox for your copy of the planner. Print the Holiday Snapshot from your Happy Holidays Planner. 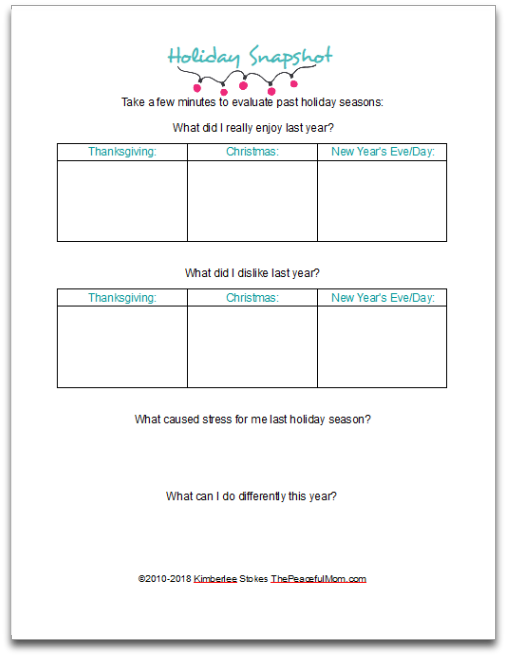 Take a few minutes to think about past holiday seasons and write down your thoughts. Don’t worry about being “perfect” — get messy and write your true feelings. What activities and people brought joy to your life during past holiday seasons? What experiences created happy feelings for you and your family? What caused stress? 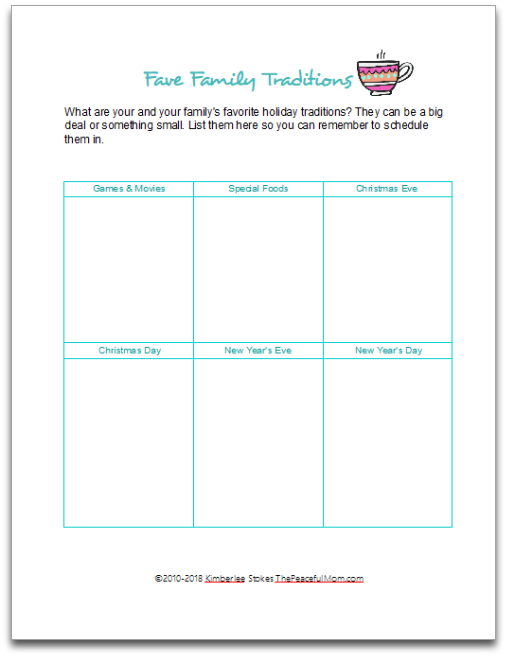 You can also talk with your family and begin to fill out the Holiday Goals and Fave Traditions pages from the planner. Share the Simple Holiday Prep Challenge with your friends so they can have a Happy Holiday season this year as well! 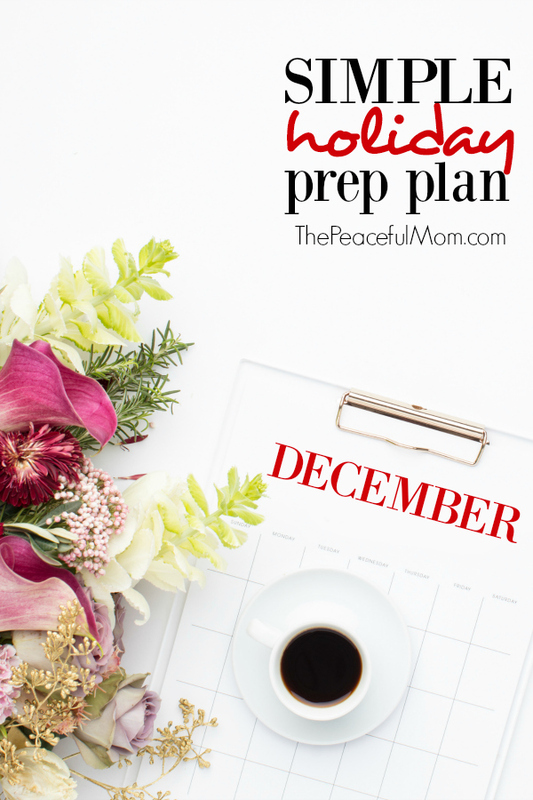 See all the Simple Holiday Prep Plan posts HERE.